Administrative offices for the College of Osteopathic Medicine are temporarily located at the CHSU 65 Clovis Ave campus. 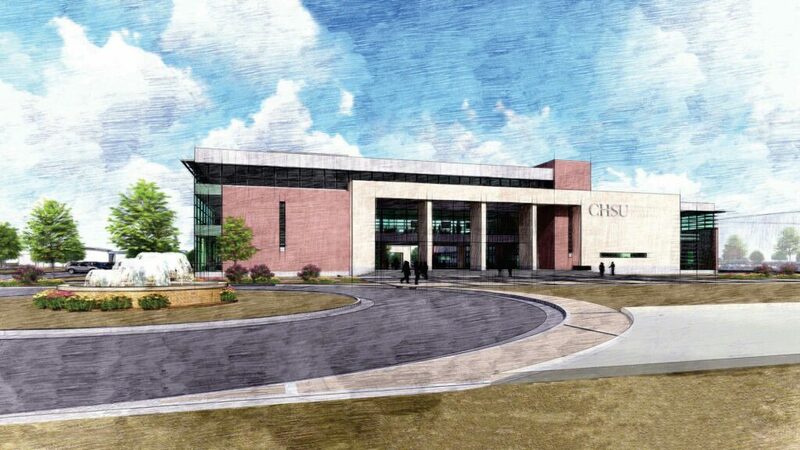 CHSU is excited to announce the development of their new campus which will be located at 2500 Alluvial Ave. 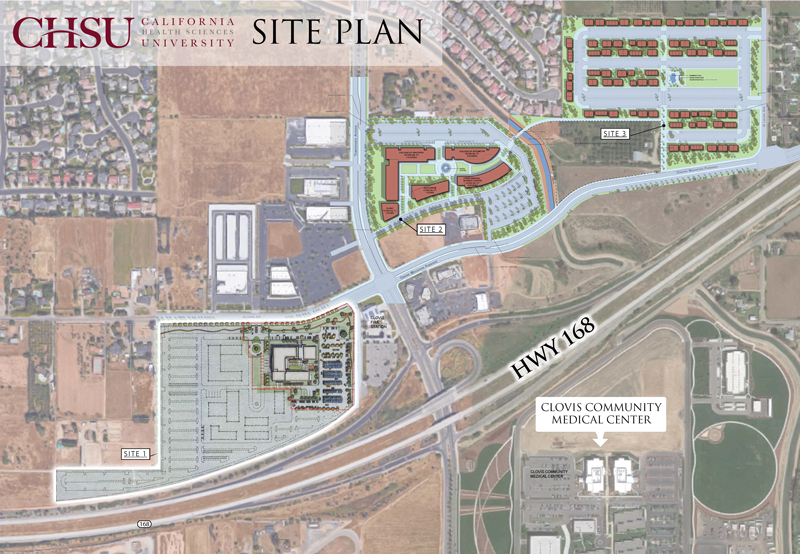 The new campus site is located west of Temperance Avenue and Highway 168 on approximately 70 acres, located near Clovis Community Medical Center, providing plenty of space for decades of expansion. Construction has already begun on the first building for the campus, which will house the College of Osteopathic Medicine and is expected to be completed in spring 2020. 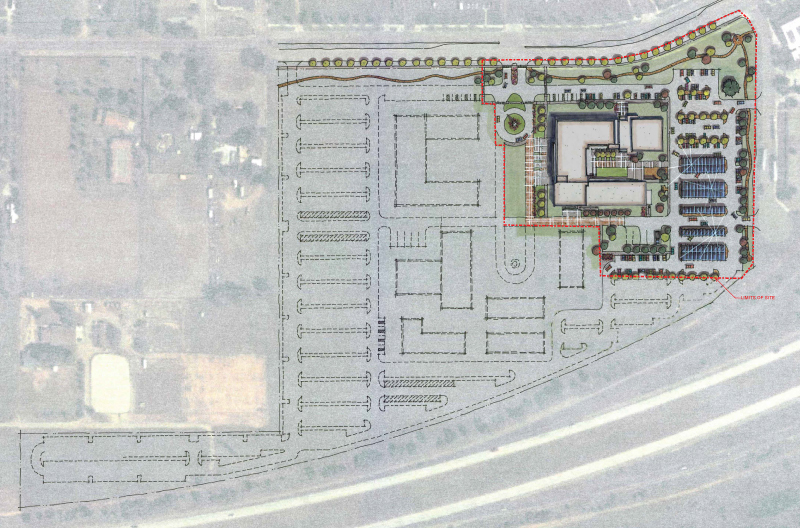 The design and architecture for up to 10 colleges in CHSU’s new campus plan, starting with the College of Osteopathic Medicine and College of Pharmacy, have been in the works for the past 4 years. At full build out, the campus will include labs, classrooms, a student center, a library, and an auditorium, along with support buildings.